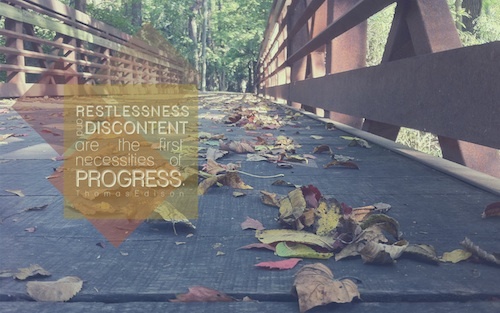 Restlessness and discontent are the first necessities to progress. 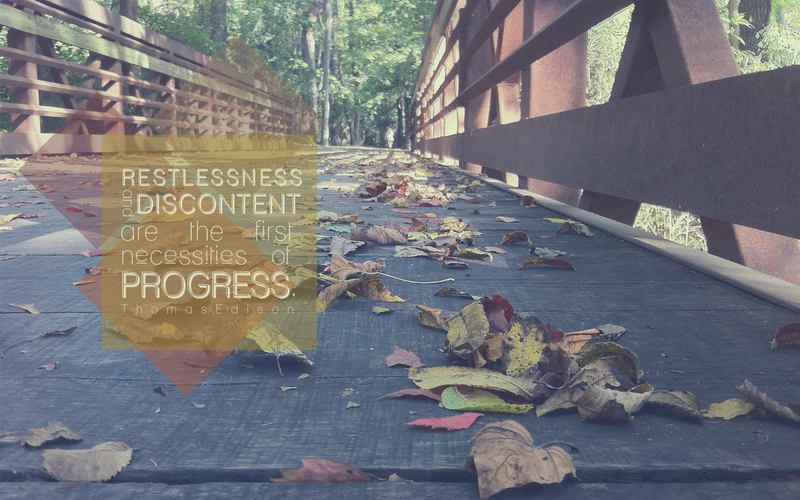 If you want to change the world, you have to be okay with being restless, discontented with the way things are. It’s the only way to ignite that desire for change in your soul. And I don’t know about you, but something about this time of year sparks that desire in me. Download a copy of the wallpaper for yourself here.